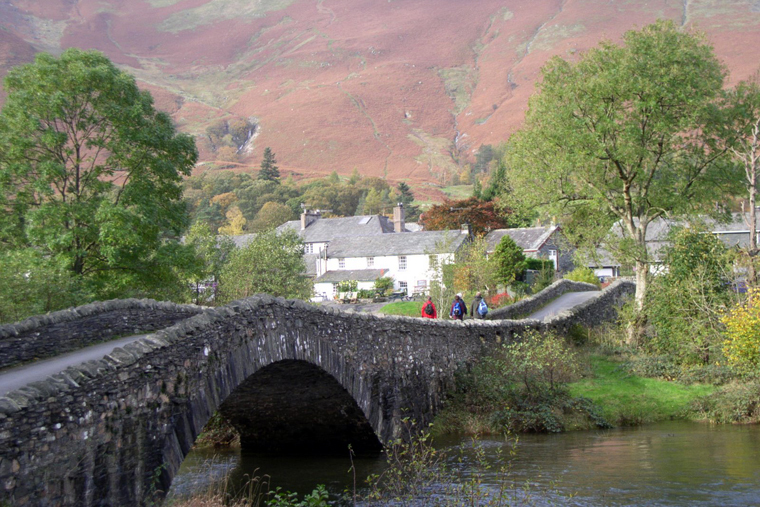 Self-Catering, Bed & Breakfast and Campsite Accommodation in the beautiful Borrowdale Valley, just pass the village of Grange. From Keswick take B5289 road to Borrowdale and after 3 miles turn right for Grange village over the double humpbacked bridge. After going over the bridge, follow the road round for 200 metres, going past 2 cafes on your left hand side. 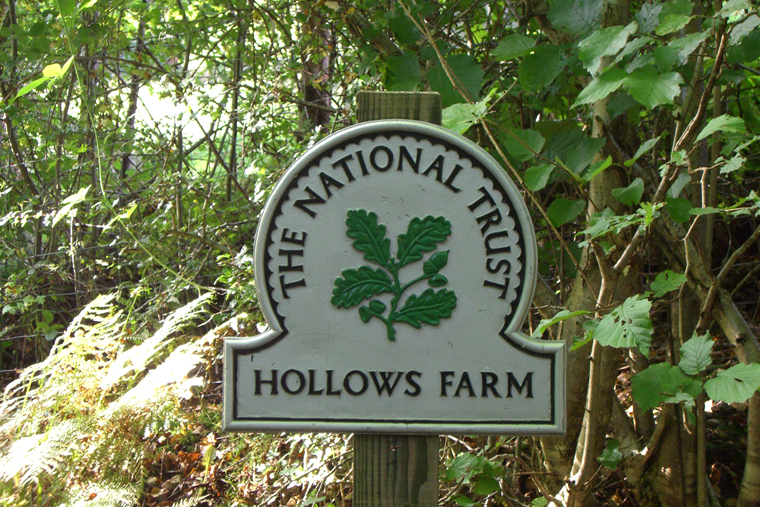 Immediately after the 2nd cafe, turn left down the lane signposted Hollows Farm and continue for 1/2 mile. At Hollows Farm, we want you to have the best experience of Borrowdale and the Lake District as possible, which is why we have taken time to suggest activities to suit everyone, to get the most out of the local area. Things To Do - Outdoor activities, local towns, eating out, fishing, and much more! Local Walks - Just a few walks on our door-step. We will happily suggest more for you to enjoy during your visit. 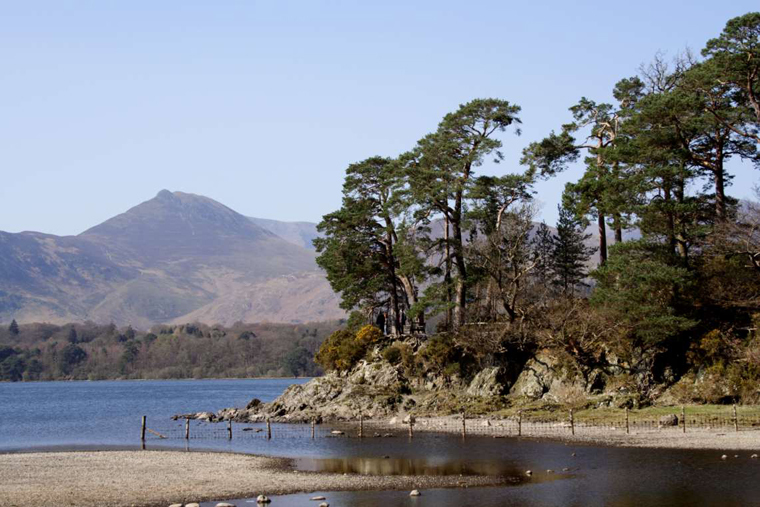 Useful Links - Links and information to plan your perfect stay in the Lake District.